Sam Robaina joined CGA in June 2017. 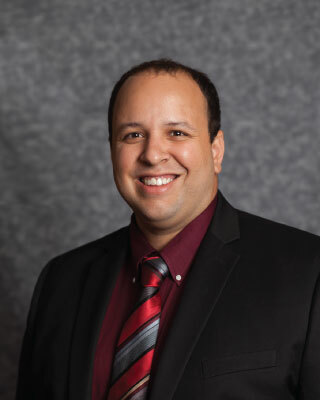 Originally from Miami, Sam entered into the foodservice industry in 2009 working with a dealer. In 2014 he joined a rep group in South FL. 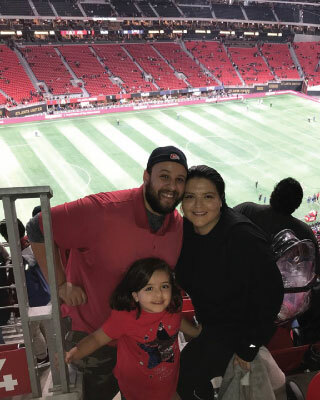 Sam now resides in Atlanta where he likes spending his free time with his wife Yesenia and daughter Samantha. The family is expecting an addition to the family (It’s A Boy) it the spring.